We offer the most up-to-date services available. At WBizon we offer a wide spectrum of services to our clients to meet all budgets and requirements. Please call us ! Two most popular ways to generate traffic for your website are Organic search and PPC(pay per click). Organic search is based on free, natural rankings set by search engine algorithms, and can be optimized with various SEO practices. On the other hand, paid search(PPC) requires you to pay to have your website/ad displayed on the search engine results page when someone types in particular keywords or phrases. The money you pay is based on either clicks or views of your ads. First and most important factor is for you to understand positive and negative sides of each and only then decide what to choose. Also ask your self where will your site be in a year or later! When to start thinking about SEO? If you are thinking about an SEO, the earlier you start act the better. A great time to start thinking about SEO is when you are considering to redesign your Existing site, or planning to build new. 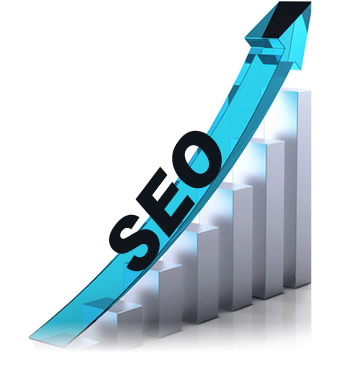 That way, our SEO professionals can ensure that your site is designed to be search engine-friendly from the bottom up. Also, keep in mind SEO certainly can improve an existing site. Search Engine Optimization it is not just about "engines." It is about presenting your site better for people as well. We believe these principles go hand in hand. Professionally build website will benefit not only your business, but also will make pleasant experience to your customers as well.